Connecticut ranks low in poverty and high in median household income and education, according to new Census figures released last week. 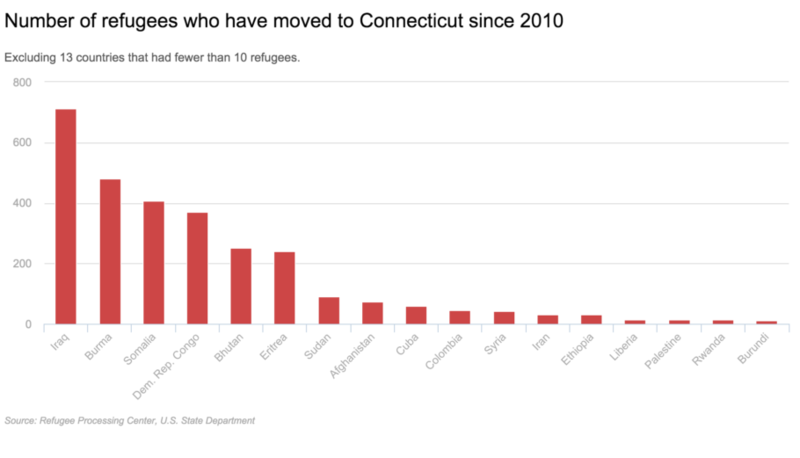 Only 42 Syrian refugees have settled in Connecticut so far, which makes up little more than 1 percent of all the displaced. 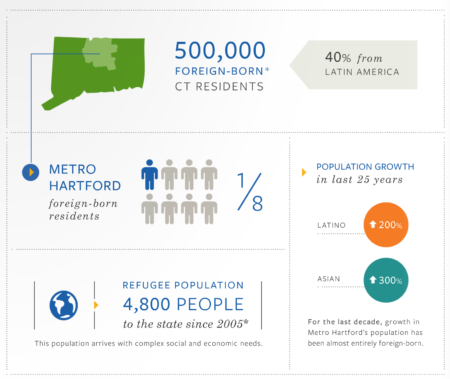 Connecticut has more Puerto Rican residents per capita (7.1 percent of the population) than any other state. TrendCT wanted to look more deeply into this significant statistic to see where those from the U.S. territory eventually settled within the state. And also to see how other Hispanic groups have increased or decreased. Commentary: How livable is Connecticut for the aging population? 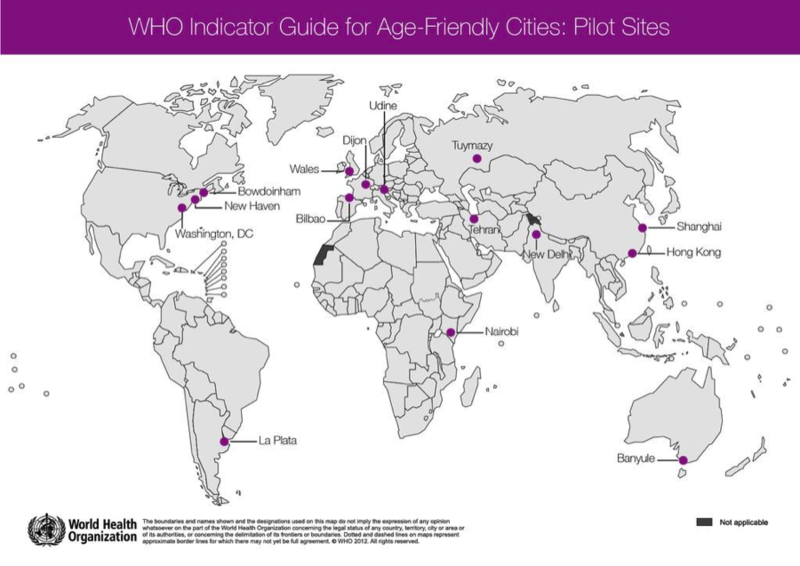 Given that nationwide, nine in 10 adults prefer to stay in their homes as they grow older, the question for local and state governments should be: How can we help an aging population maintain healthy and happy lifestyles, regardless of age or ability? 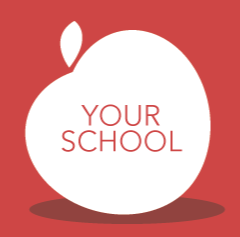 What do we know about the families of English language learners? In Connecticut, about 10 percent of the working-age population self-identify as not speaking English very well. For the self-employed, that figure is slightly higher at 12 percent. 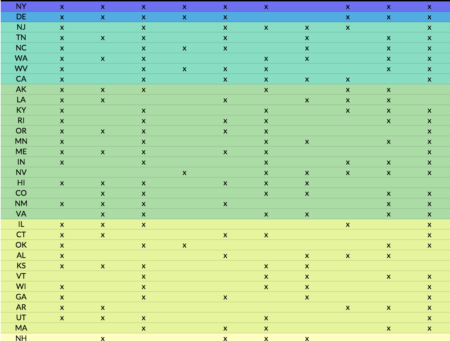 How does Connecticut compare nationwide in preventable death? In Connecticut, about 49.6 per 100,000 died from these causes — fifth lowest in the nation. And in almost every subcategory, Connecticut fares better than the nationwide average. A new analysis from DataHaven shows that from 1980 to 2013, the percentage of Connecticut residents living in neighborhoods of concentrated wealth or poverty grew by 30 percent. Meanwhile, the percentage of residents living in middle-income neighborhoods shrunk 7 percent.